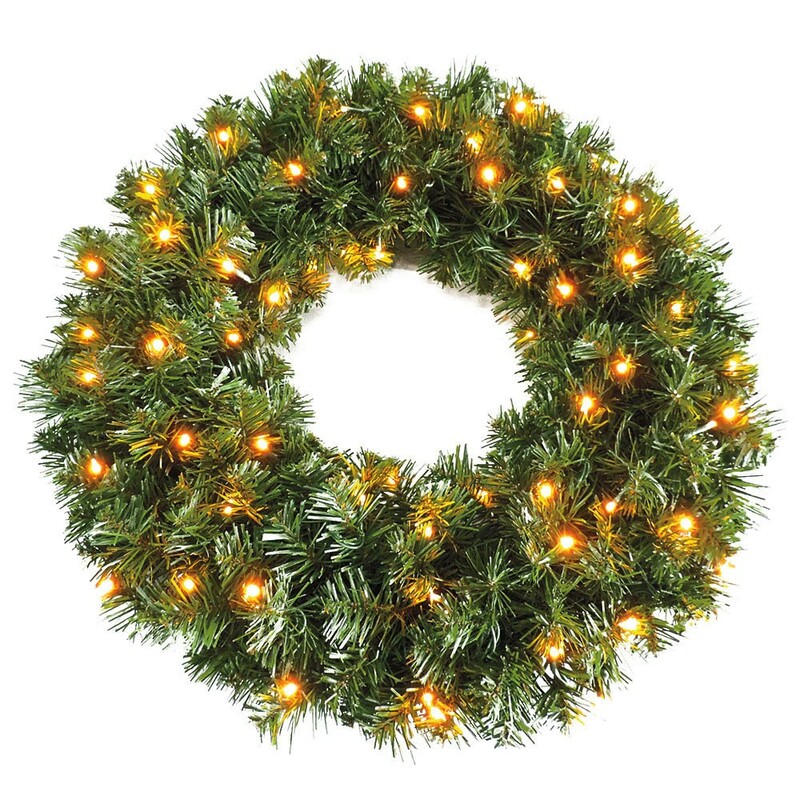 These bushy, double sided two-tone green artificial pine Christmas wreaths are built around a circular metal frame. 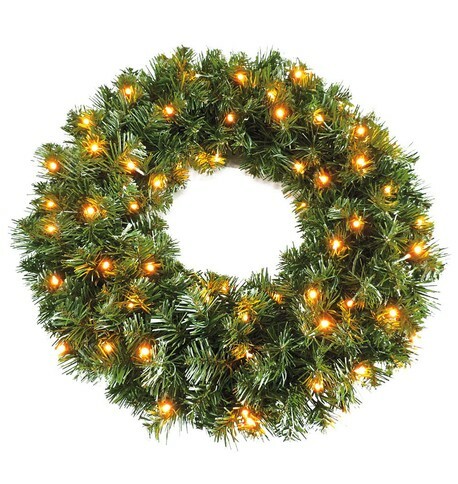 Please note that the 120cm diameter wreaths are not available for 24 hour delivery. 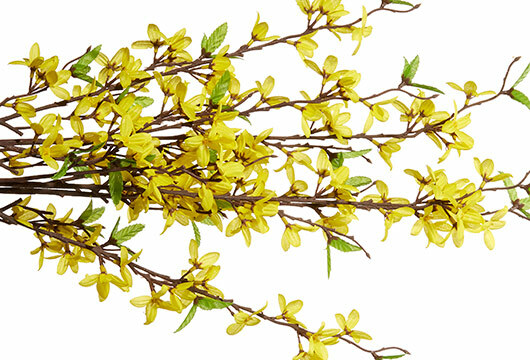 Made from inherently flame retardant PVC.